Pilot Corporation is the largest writing instrument company in Japan and the third largest writing instrument company in the U.S. When Pilot entered the buoyant Mexican market in 2006, it turned to Ryder to help. 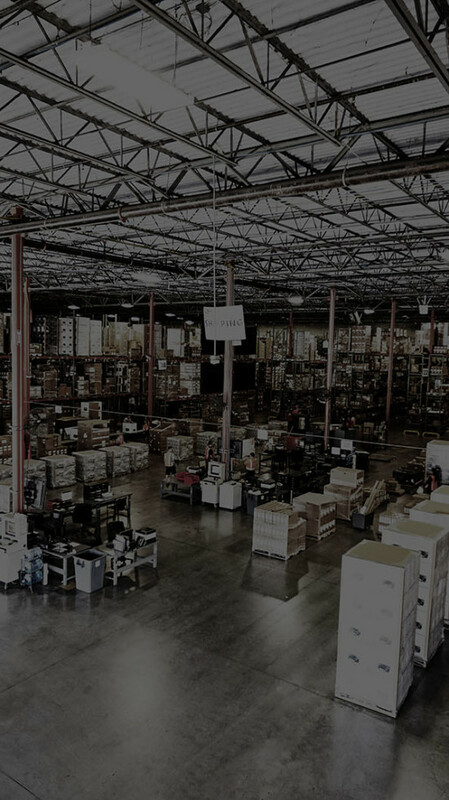 A typical day sees Ryder responding to new purchase orders, managing the picking process, packing, invoicing, shipping to stores or distribution centers and ensuring on-time deliveries. Pilot Corporation is the largest writing instrument company in Japan and the fastest growing maker of pens, pencils and markers in the U.S. Across Mexico, students, consumers and businesses use an array of Pilot products to express themselves in all kinds of ways, too. When Pilot wanted to enter the booming Mexican market, the company turned to Ryder to help. Establish a customer service infrastructure to import, store and ship Pilot Pen products to all customers in Mexico and provide a framework for growth, innovation and cost savings. A multi-client warehouse, transportation and distribution network tailored to operate in Mexico’s complex business environment. Process improvements that streamline everything from order picking and fulfillment to inventory storage and management, carrier selection and billing, and shipment tracking.